Catamarans. It’s what we do. – Professional services to allow a confident and enjoyable ownership. 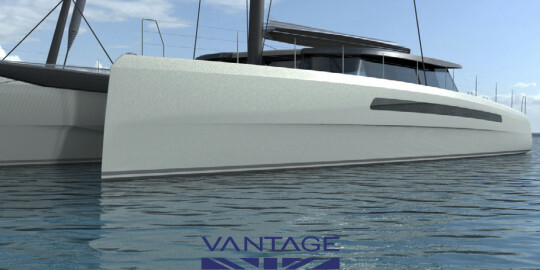 – A vision and drive to realise the future directions of yachting. – The ability to listen and match the right yacht to the client. Much of our time is spent assisting with the build or management of some very stunning yachts. 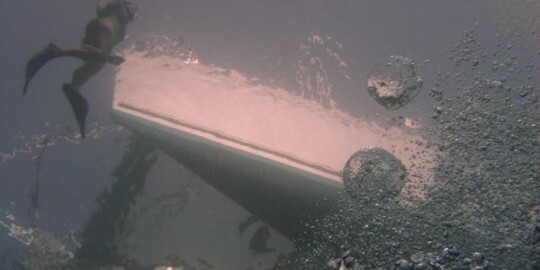 Creating a yacht which ‘simply works – simply’ is in itself a hugely rewarding experience. Helping save on costs is a pretty good feeling too. We often find ourselves helping clients design not just the yacht or the route, but the ethos behind why they are travelling and how the world will be experienced, helping clients make decisions to suit their own needs and personalities. 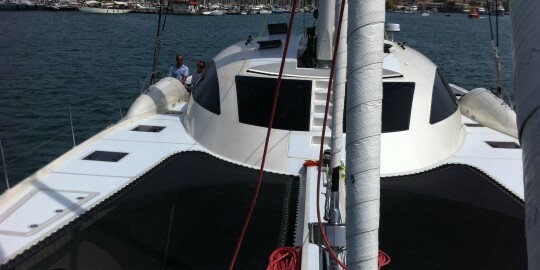 If you are considering a Catamaran project, we can help. Call us or Email us for a free consultation.